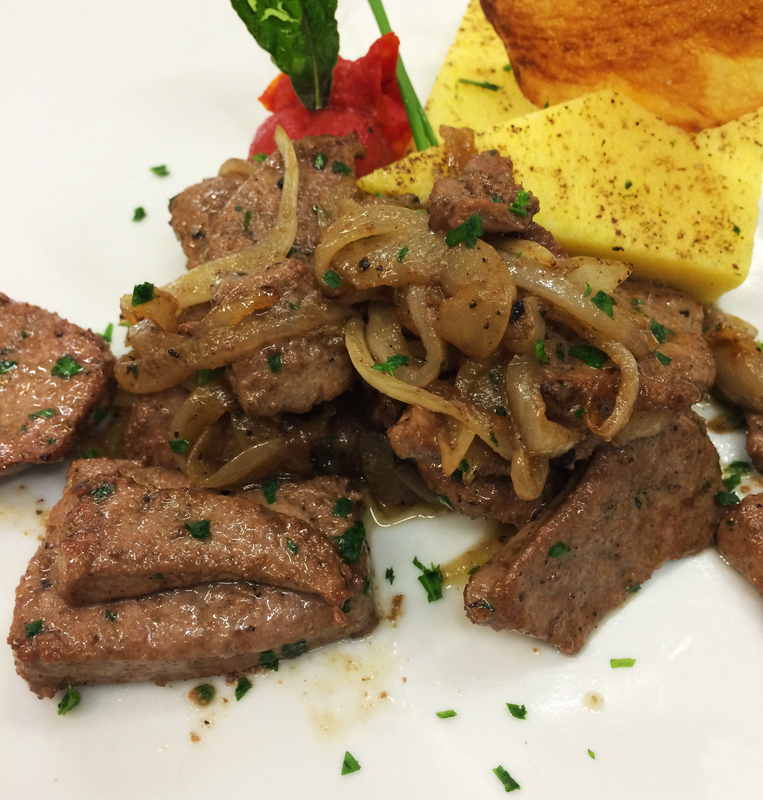 The liver is one of the many Venetian traditional recipes of Venetian cuisine. 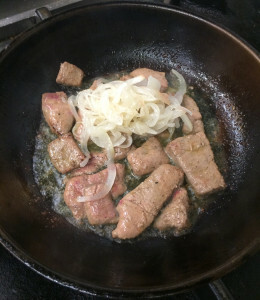 Among the dishes, this is definitely one of the best known worldwide for its unique flavor and special that combines the flavor of the liver aroma of onion. 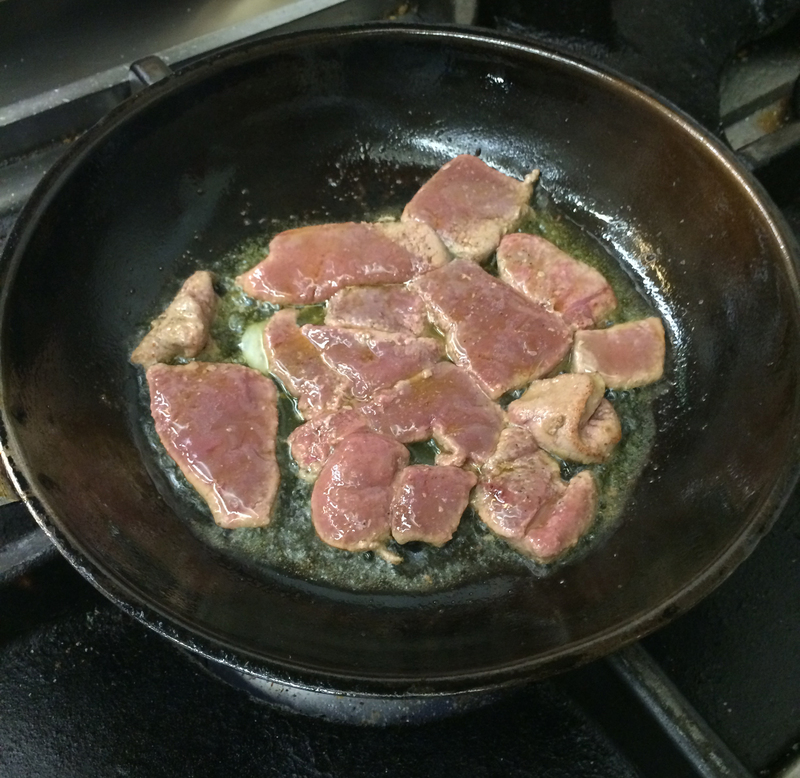 The origins of this dish , called Venetian figà AEA venessiana , date back to Roman times they used to cook the liver with figs to cover up the smell a bit strong . 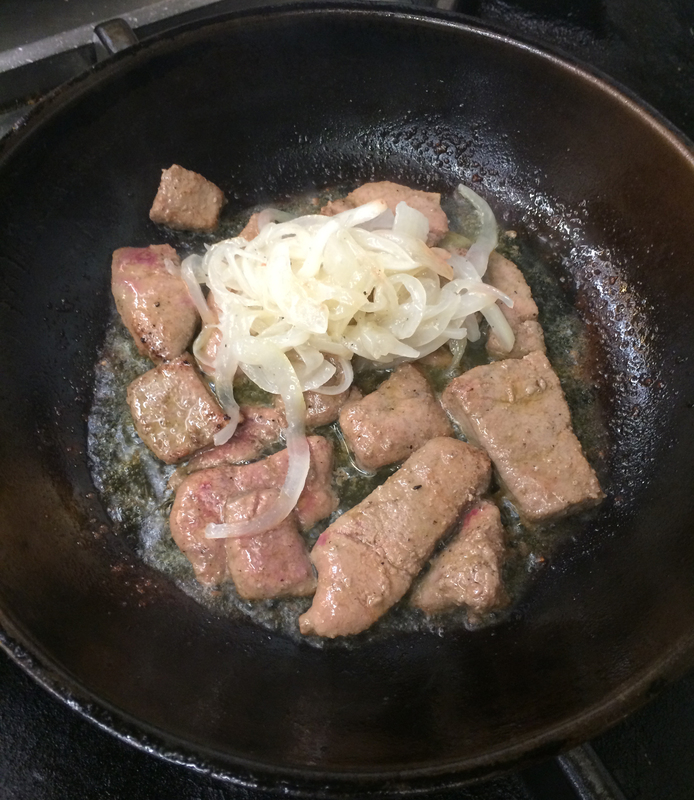 The Venetians over time replaced the figs with onions and made this recipe become one of the most popular cuisine of Venice.